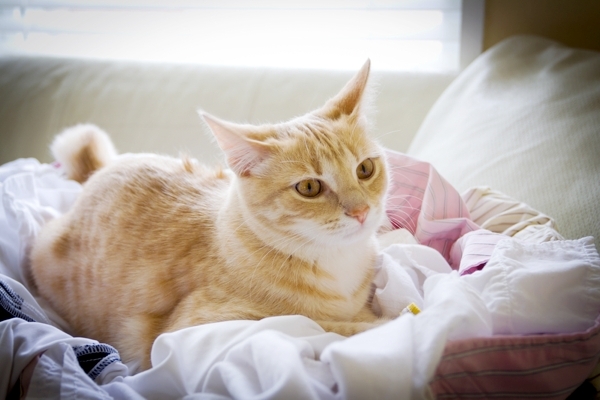 Wondering how to clean your cat’s toys … and when it’s time for you to throw them out? 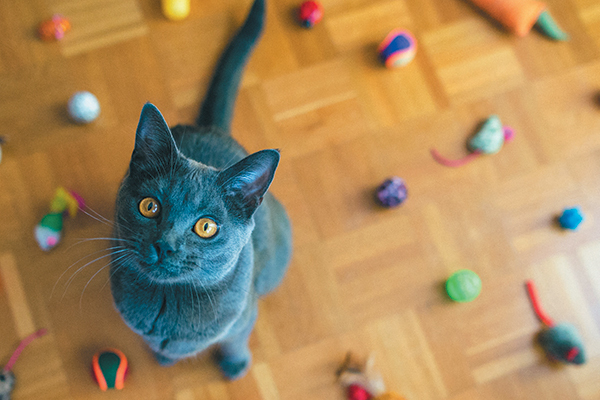 Check out this guide to keep your cat's toys in tip-top shape. 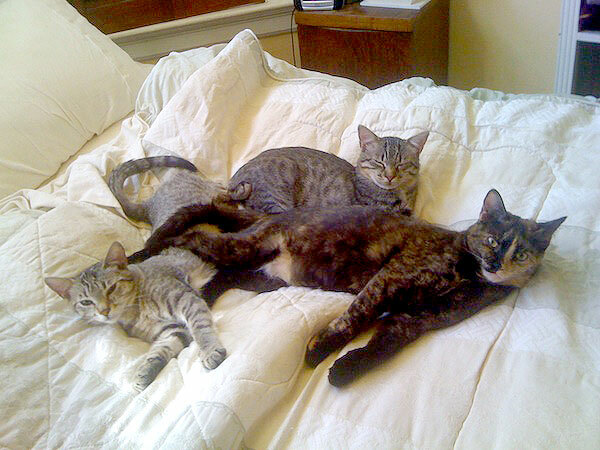 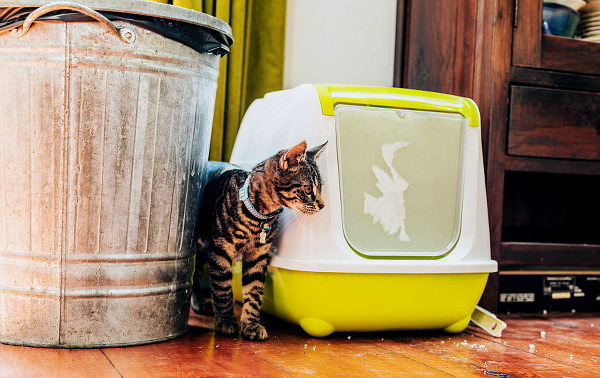 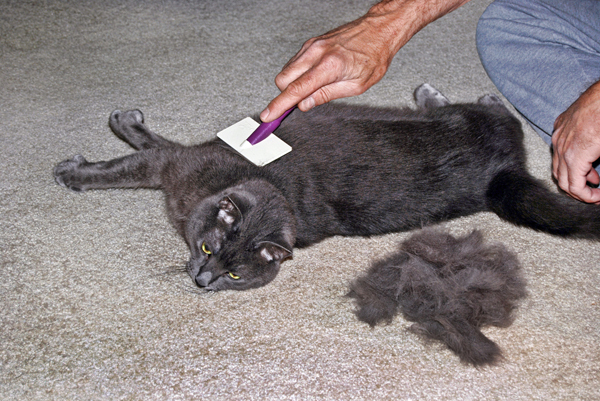 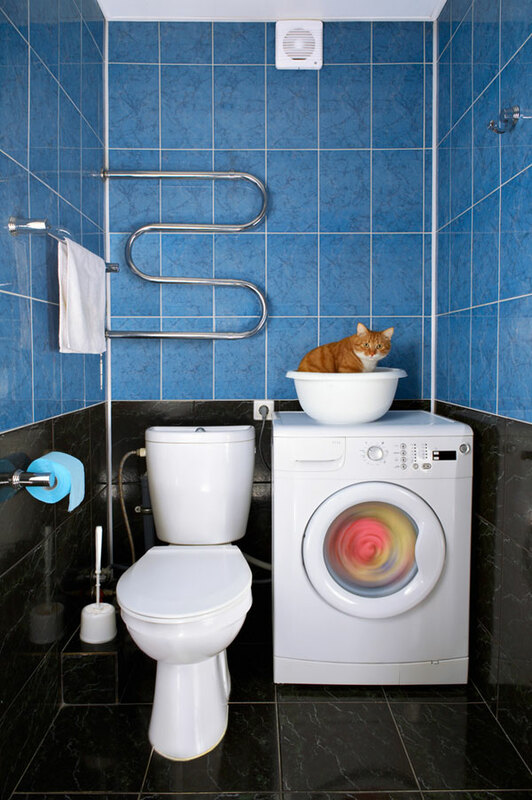 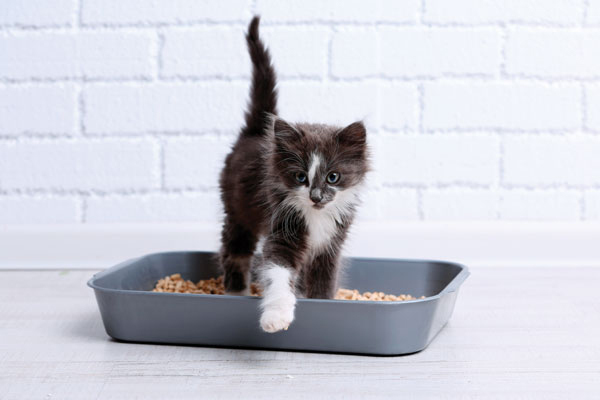 See the biggest culprits of cat smell and advice on how to get rid of that catty smell in your home.